We all struggle with motivation and focus at times; whether it's for a design school project you're just not connecting to or perhaps a side project that you're feeling burned out on. 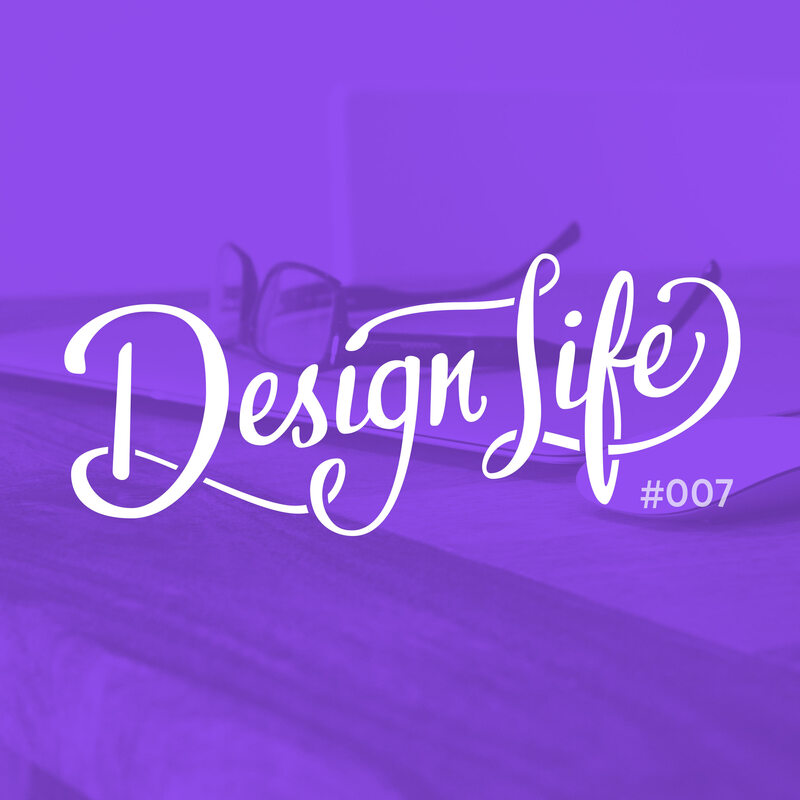 In this episode we chat about the motivations behind our various side projects and warn you against letting numbers be what drives you to create. We also talk about the things that discourage us and distract us every now and then, and share tips for finding your focus zone from both us and our listeners. We hope this episode might give you an extra burst of motivation if you're needing it right now! Sadly, we could not find the book on motivation and psychology, however you should check out John Maxwell’s books on Leadership.